7 Waitrose to sell Christmas "sproutlets"
10 Sprouts "more popular than pigs in blankets"
Premium brassica brand Bimi is hoping to grow the health food market in Spain with the launch of a new raw, cold pressed juice. 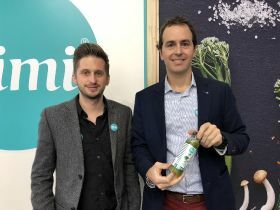 The bright green product, which recently hit shelves at Carrefour in Spain, is the brand’s first foray into the juicing market, and comes after San Sebastian-based juice manufacturer Be&Be approached Bimi about the possibility of creating the drink. The two companies, which were promoting the new product at Fruit Logistica in Berlin, are hoping to develop demand for vegetable juices in the Spain, with the country proving slower to adopt the health trend than markets in north western Europe such as Germany, the Netherlands and Scandinavia. Containing spinach, apple, cucumber, ginger and lemon, as well as the main ingredient, Bimi, the juice is high in vitamins and contains no added sugar or additives. Its health profile is also boosted by the fact that it is preserved using high pressure processing (HPP), whereby the product is placed under a very high pressure, killing bacteria and rendering certain microorganisms and enzymes inactive. This process not only gives the product a longer shelf life, but it also preverves its nutritional value since it does not destroy any vitamins. “We are treating it to have up to two months of shelf life through HPP,” said Mikel Urain, general manager of Be&Be Juice. “It means we can prepare the juice using fantastic raw material. 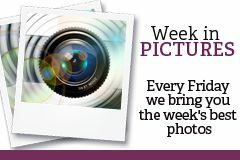 “Historically juices have been preserved using pasteurisation – heating and then cooling them down – so at the end of the day, if you pasteurise a juice, you are selling cold soup – it’s not juice anymore. The juice is mainly being marketed at consumers aged between 25 and 45 with a healthy lifestyle, according to Urain, as well older people looking to maintain a balanced diet. The first retailer to stock the juice in Spain is Carrefour, but Urain said there are plans to supply other retailers and foodservice chains, as well as potentially launching the product in markets such as France, Germany, the Netherlands and Switzerland in future. “For us it makes sense to go to markets like these next, which are more mature when it comes to health foods,” he said. 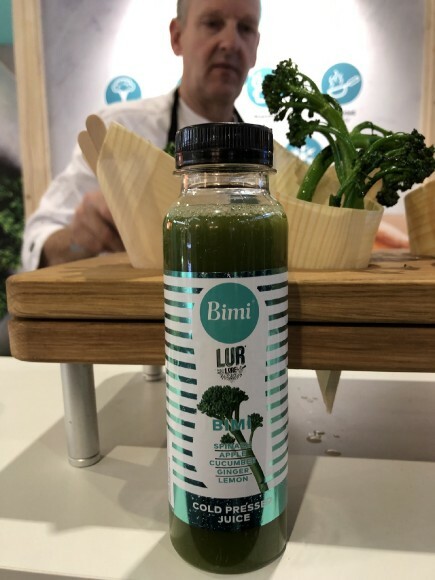 Aside from the juice launch, Bimi’s main focus continues to be on supplying fresh stems of the brassica, and marketing the vegetable as a versatile product that can be prepared in wide variety of ways. Sales are growing strongly in a number of European markets, according to Dave Samuels, who is brand manager for Europe, the Middle East and Africa at plant breeder Sakata, which is responsible for the Bimi variety. “It’s developing very well – we’re seeing substantial growth in many different markets,” he said. “Predominantly we’re focusing on north-western European markets, in particular Denmark, Norway, the Netherlands, Germany and France.